A group of students visited the Shoreham Adur Tidal Walls Scheme as part of the Civil Engineering Practice module. We saw sections of the £31m flood defence scheme carried out by Mackley, working as part of Team Van Oord, to improve the flood defences at along the mouth of river Adur at Shoreham. 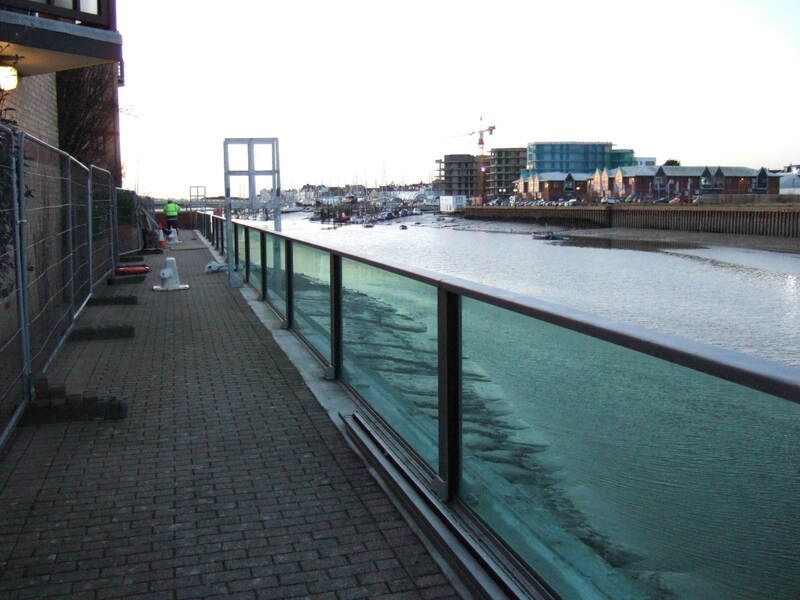 The scheme addresses the current flood risk, and future risk as sea levels rise.